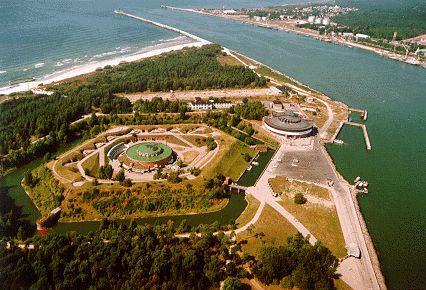 The Curonian Spit is reason enough for visiting Lithuanian coast. This unique stretch of the coast, a part of the marine protected zone of the Curonian Spit National Park, as well as smaller resorts, such as Pervalka, Palanga, or Preila, may be a good place for a short stop on the way to Latvia, Estonia, Sweden, or Finland. The fact that you do not need to know the language or have a visa to enter the country is yet another plus that makes Lithuania even more attractive for visitors. The journey does not require elaborate preparations, either, because it is enough to get in the car or board the coach and hit the road. 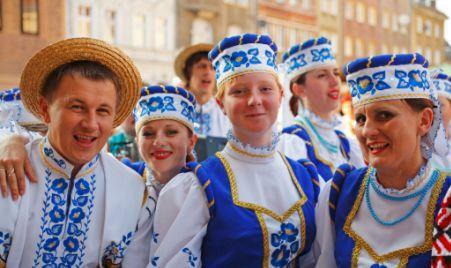 Lithuania with its capital in Vilnus is a small country situated in northern Europe. Before 1990, it comprised part of the former Union of Soviet Socialist Republics (USSR), and now it is the EU’s member-state. The beginnings of Polish-Lithuanian relations date back to the 13th century. Back then, the Polish and Lithuanian were neighbours, and thus fished and sailed on the Baltic Sea. Polish sailing enthusiasts quite often head towards Klaipėda treating it as their destination or one of the stops on their way northward (to Latvia, Estonia, Sweden, and Finland). This small country is characteristic for its lowland landscape, a moderate climate and numerous lakes. Its coast is merely 99-kilometre long (the shortest of all the Baltic countries) and rather unvaried, which is why sailors usually spend just a few days here and continue their voyage northward. Nearly a hundred-kilometre long coast is generally smooth and flat; only in the south, close to the Russian border (the Kaliningrad Oblast), small and shallow coves add variety to the seashore. In the proximity of the mainland and parallel to the coast stretches the Curonian Strip, which the Curonian Lagoon separates from the land. Lithuania has a warm temperate climate which becomes more continental further to the east of the country. Strong winds and rapid weather changes are characteristic features of the country’s climate. In July, average temperature oscillates between 17 °C and 18 °C. Hot days occur rarely but, due to temperateness of the climate, which is typical also of Poland, there are at least 20 days observed in Lithuania, when temperature reaches 30 °C, or more. The charter base is situated in Old Port marina in Klaipeda. Sailors have five 3-cabin yachts of Sun Odyssey brand at their disposal here.